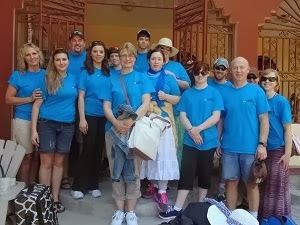 Meet Bethel Team from Three Hills, AB. Three members of this team came last year for the first time and went home and started to recruit and plan for this year's return. That is just awesome! 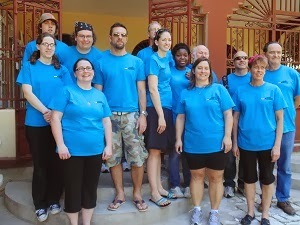 Meet Impact Kingston Team from Kingston, ON. This is a completely new team - and they are excited to be here and are having a great time. The two teams are becoming fast friends!